Westpoint Homes is one of Scotland’s most highly-regarded, private home builders, with a wide range of residential developments across central Scotland. From chic city apartments to detached, family homes in semi-rural locations, our focus is very much centred on our customer. Regardless of location or property type, our high standards are maintained throughout and we pride ourselves on the superb quality of finish we achieve. 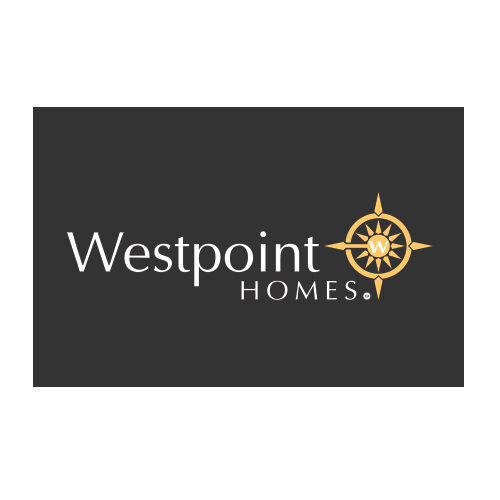 Why not visit a Westpoint Homes development today? We would be delighted to show you around our beautiful homes!